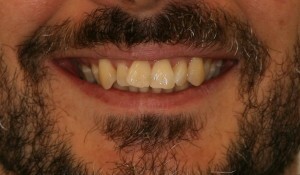 As a dentist I see many patients each day who would greatly benefit from having straighter teeth. 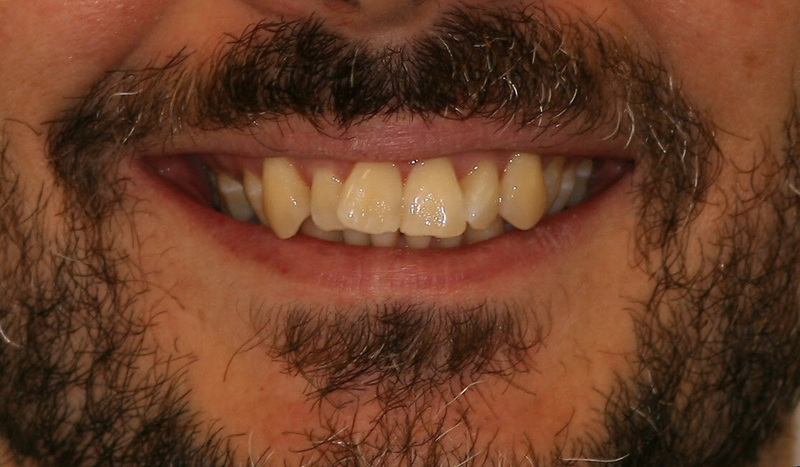 Often these patients wrongly think that they are too old for orthodontic treatment or wrongly presume that treatment will mean years of wearing metal braces. I have now had the privilage of providing Invisalign treatment at our office for 5 years. 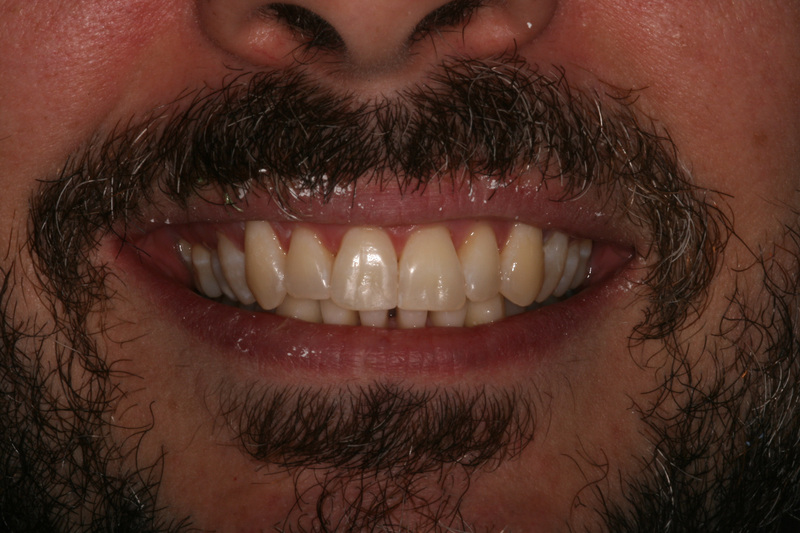 We have treated many patients such as the case below with great results. Average treatment times range from 9-12 months. 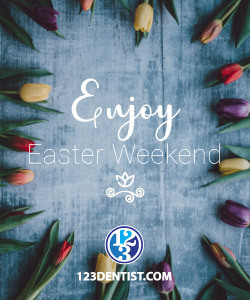 Patients benefit greatly not only from the improved esthetics of their smile but also find it easier to brush and floss their teeth resulting in healthier gums and teeth. 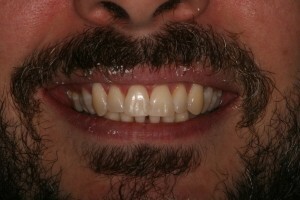 Please visit www.invisalign.com for more information on this exciting treatment option.